Would you go out of your way to attend a cooking class on beans? That is what Steve and I did last night. 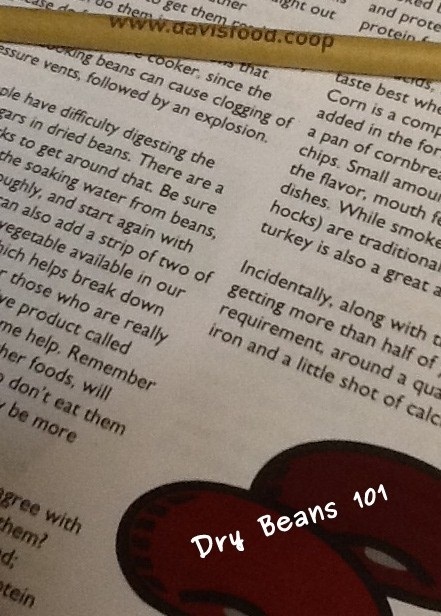 We went to the Davis Food Co-op to attend a cooking class called Intro to Beans. What an interesting way to spend a free night during our time in California. During the class, Julie the instructor, discussed the great debate about the best time to salt beans. Should we: Brine the beans in a salt solution prior to cooking, add salt before cooking or add salt after cooking? She let us taste three samples. I thought that the beans that had the brine during the soak, prior to cooking, were the best. 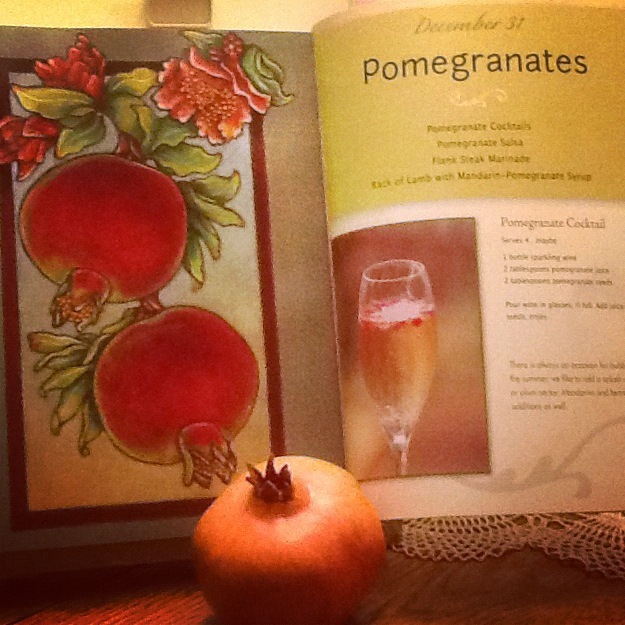 It turns out that is what Cooks Illustrated recommends. It goes against what most of us have been taught. However, if you need your beans to be firmer (such as adding them to a salad) just salt them at the end of cooking. We tasted two recipes: the first included rainbow chard and navy beans and the second recipe included lentils with sweet potatoes and curry powder. Both were excellent but very different in their flavor profiles. 2. Easy to make tasty by adding onions or peppers, garlic and a variety of spices or herbs. 3. A great source of protein and fiber. 4. A whole food where you add your own seasonings in your own kitchen. 5. Easy: Make one batch to apply to different dishes all week. 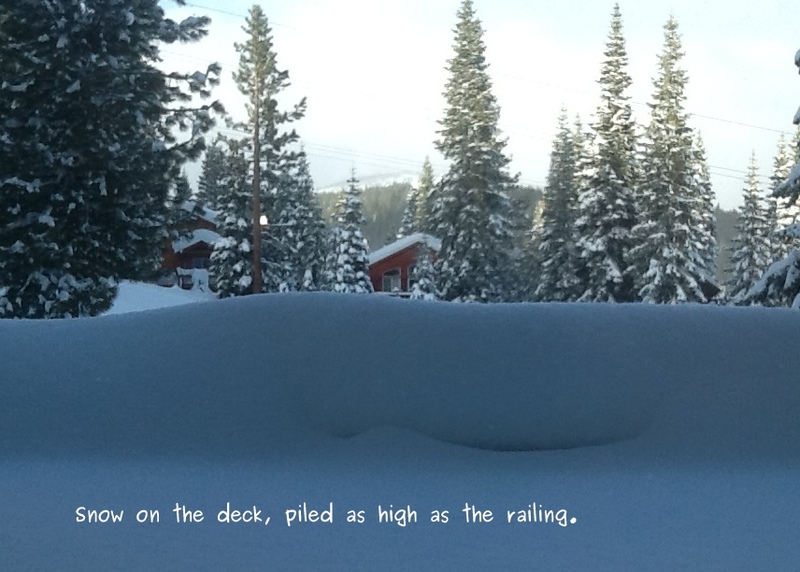 During a holiday visit to my brother and sister-in-law’s warm and cozy home near Truckee, California we watched the snow fall outside and decided to make snow ice cream. 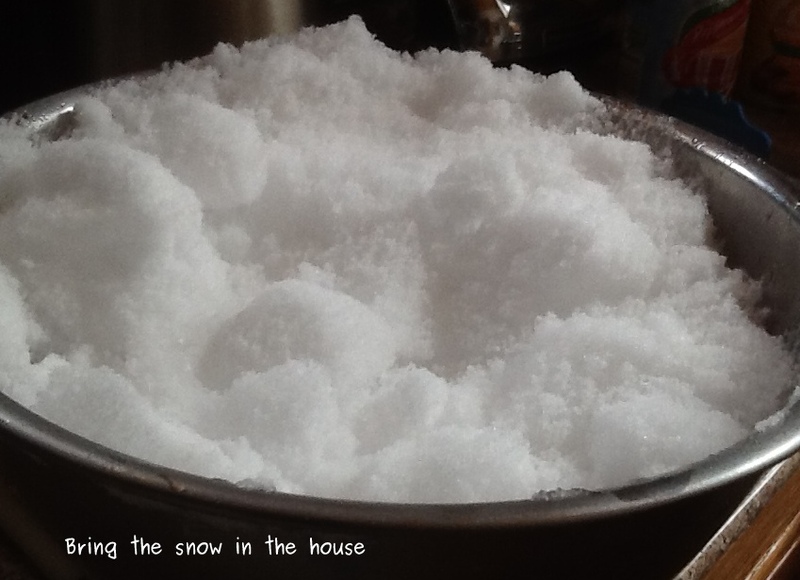 My sister-in-law Trudy, grew up in Alaska where she learned to make this winter time treat. First we “harvested” some fresh and fluffy snow. She reminded me to avoid snow under a tree because pine needles tend to make the ice cream crunchy. 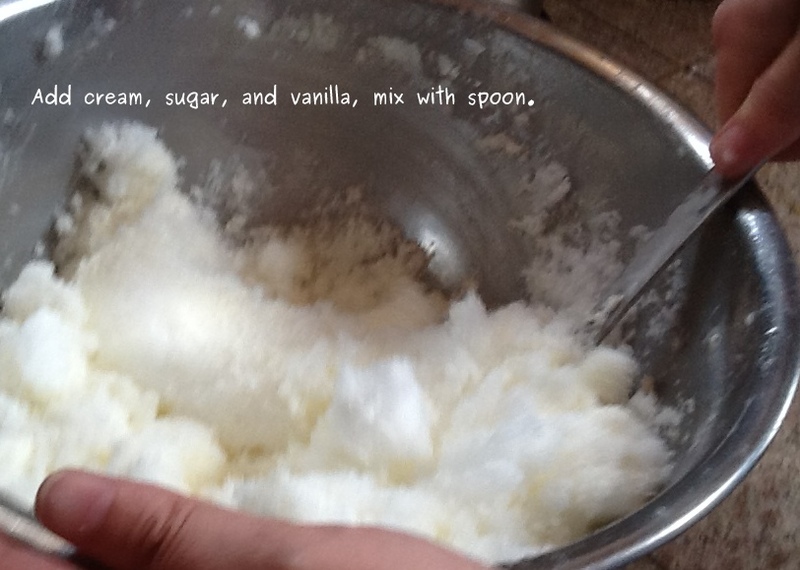 Next we brought the beautiful bowl of snow in the house and added cream, sugar, and vanilla. She added the ingredients and mixed with a spoon. Then she tested it to determine if it was the right taste and consistency. If it is too sweet a person can always gather more snow. It was simply delish! Thanks Trudy! 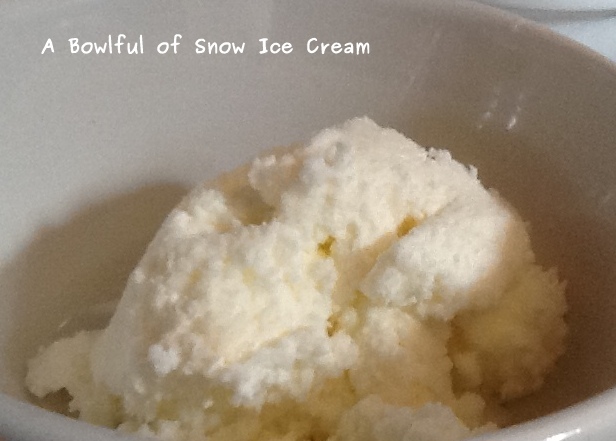 Have you ever made ice cream out of snow? Hmm… for those that are on a dairy-free diet, I wonder if it would work to make sorbet?